The camera in the Google Pixel and Pixel XL is often referenced as being one of the best in all of smartphones. Part of that is because of the hardware that Google uses, but a good chunk of the excellence comes from the Google Camera app and its HDR+ capabilities. You see, a number of phones use the same camera module that the Pixel phones have (like the Blackberry KEYone), but it’s Google’s extra software butter than bring out the magic. 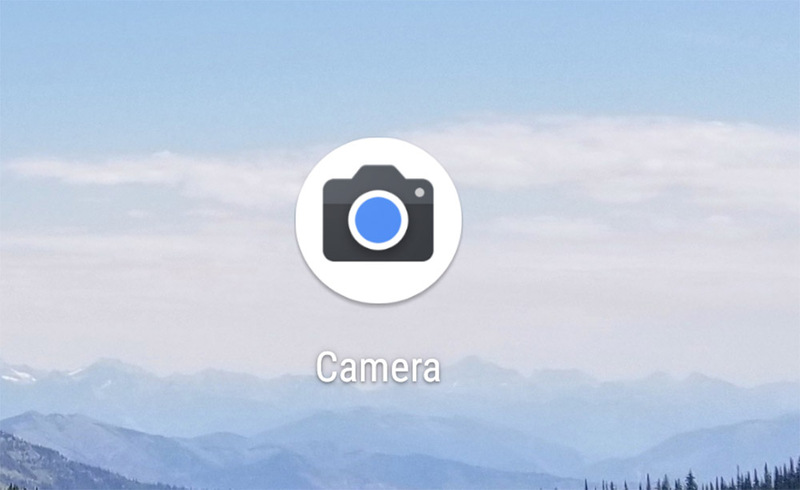 Up until now, the Google Camera app hasn’t been openly available for download. However, at the end of last week a developer managed to get the app working on almost any device running a Snapdragon 820, 821, and 835. Yep, the Google Camera is here for you to sideload onto your Galaxy S8 or Galaxy S8+, LG G6, OnePlus 5, etc. The version available is Google Camera v4.4.012 and it does indeed install on my Galaxy S8. I haven’t tried it on other phones, but XDA says it should work and so we’ll take their word for it. With this installed, you can take advantage of the Google Pixel camera experience (with HDR+) on your phone of choice. Want to give it a look? You can grab it at the link below. Feel free to let us know how it goes. So far, it’s running a bit slow on my Galaxy S8.